Here are some fun photographs taken while touring D.C. with Mike. 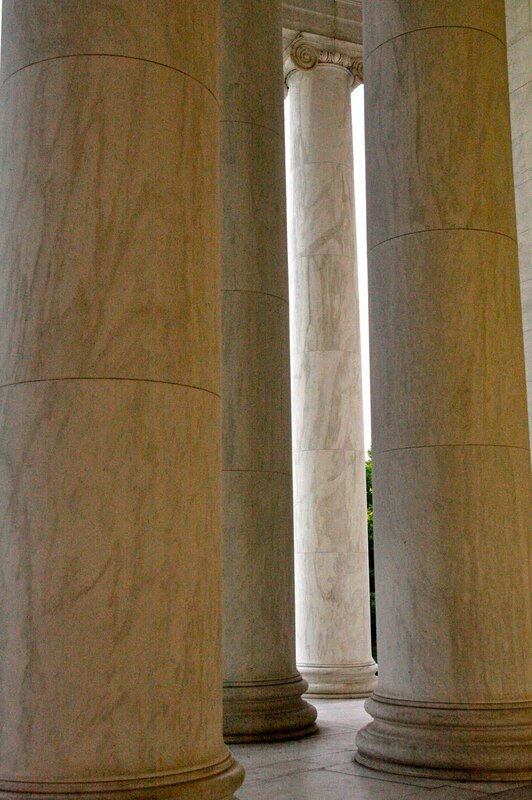 I love the different color the marble and stone will change every thirty minutes. love the pictures they look really cool!!! 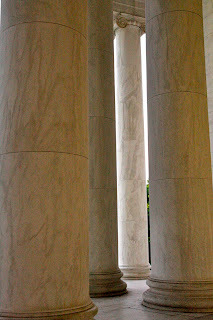 I like the pictures, that last one might be a cool family picture with people poking their heads out from behind the different pillars.